Kristina loves to draw the things we have around us, that define who we are and what we like… or anything pink! With a Bachelor of Fine Arts from The University of South Florida Kristina combines a traditional approach to drawing, composition and color theory with self taught digital coloring techniques to create illustrations and patterns that are light heartedly contemporary with a hand drawn feel. Her brand EmmaKisstina exudes glamour and all things girly with illustrations of everyday lux items from high heels to hand bags or from luscious bouquets of flowers to cupcakes. 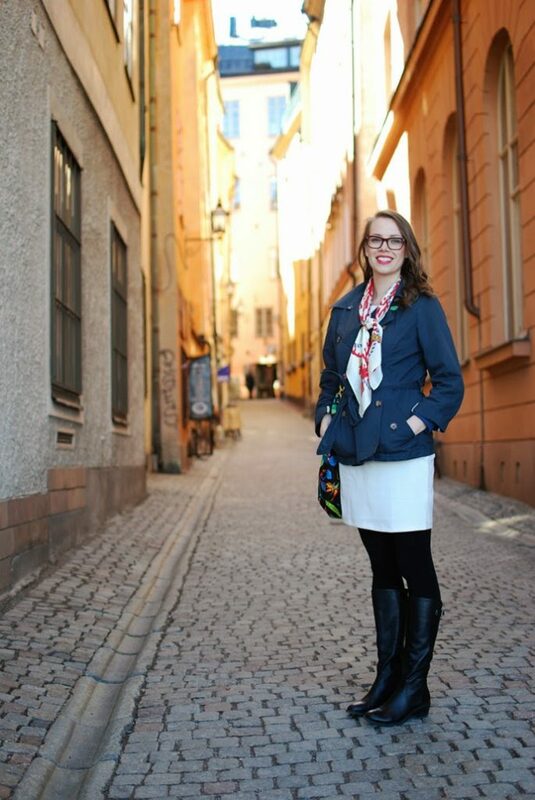 Kristina is a Swede, born and raised in the United States who calls Stockholm home since 2008.